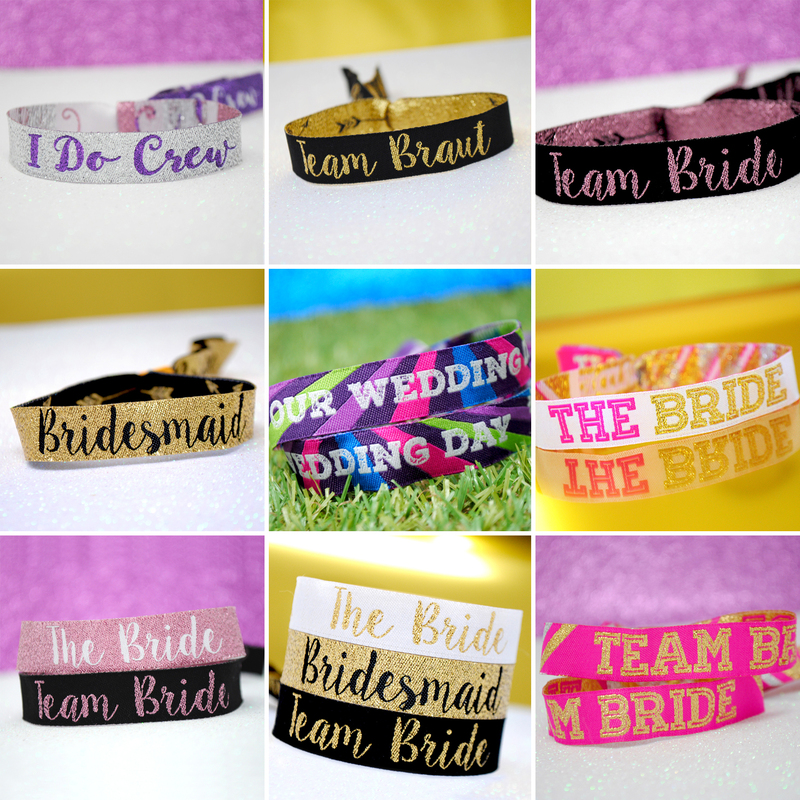 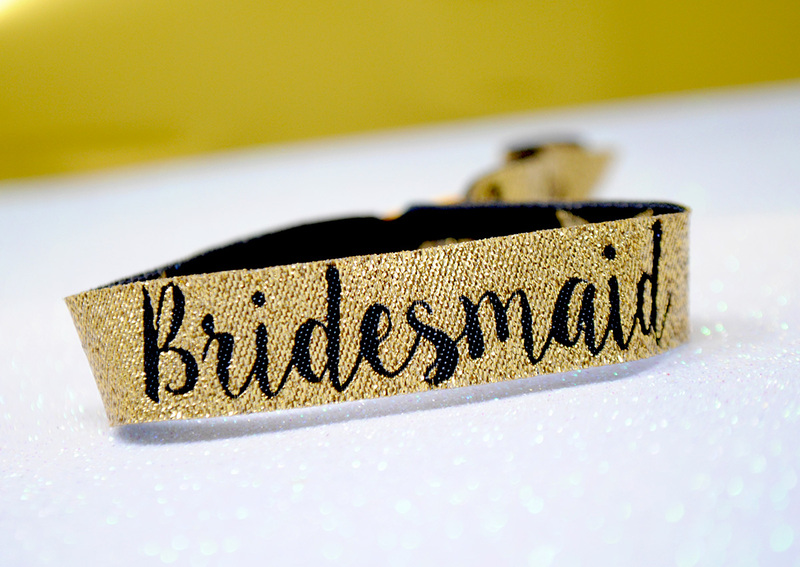 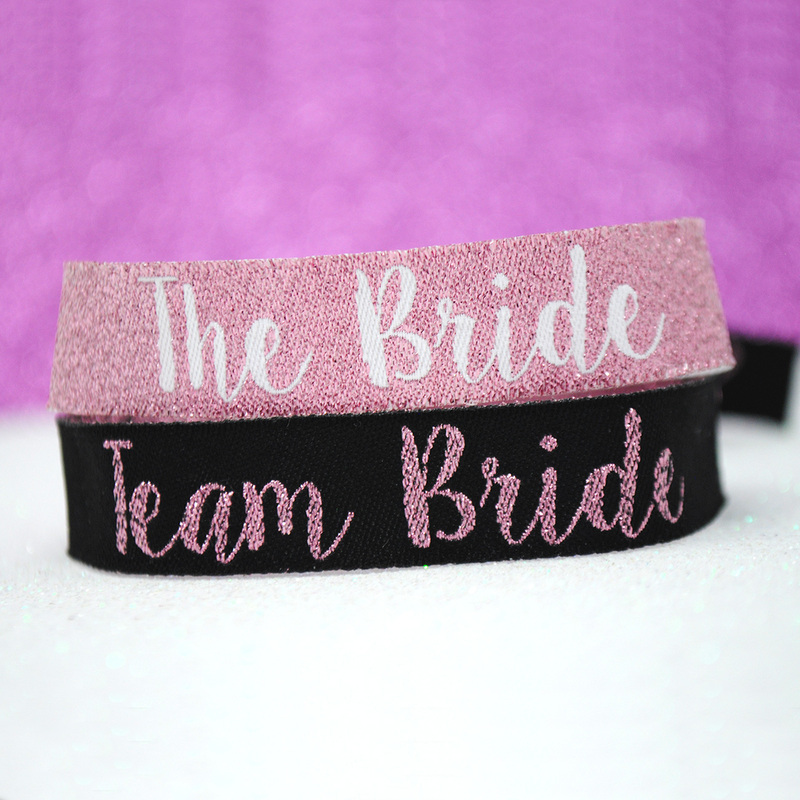 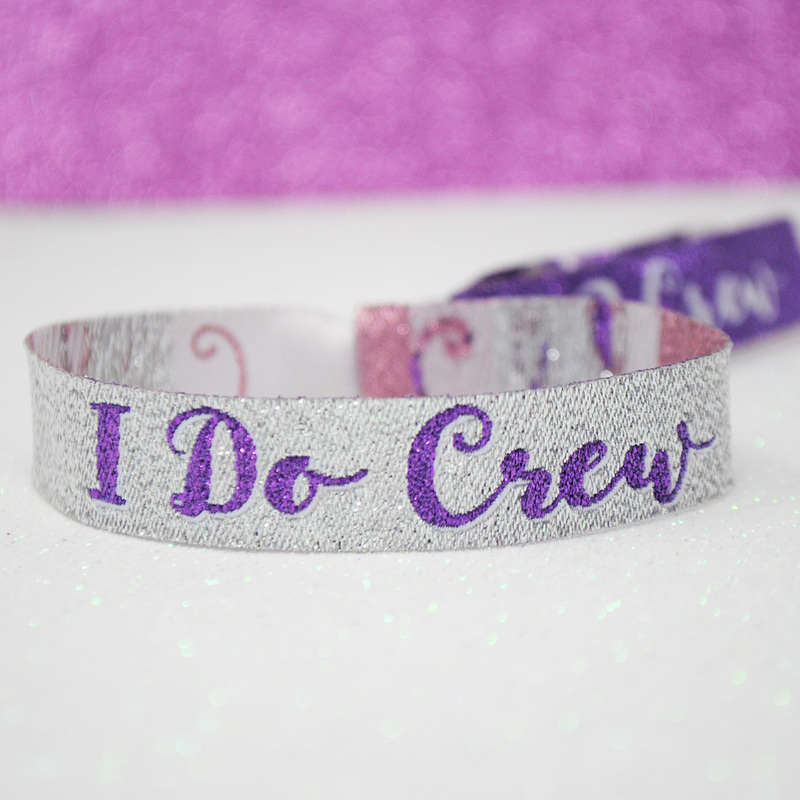 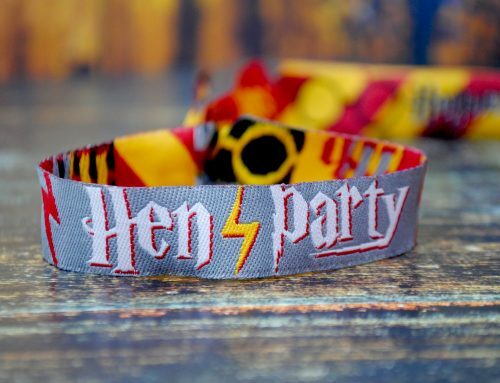 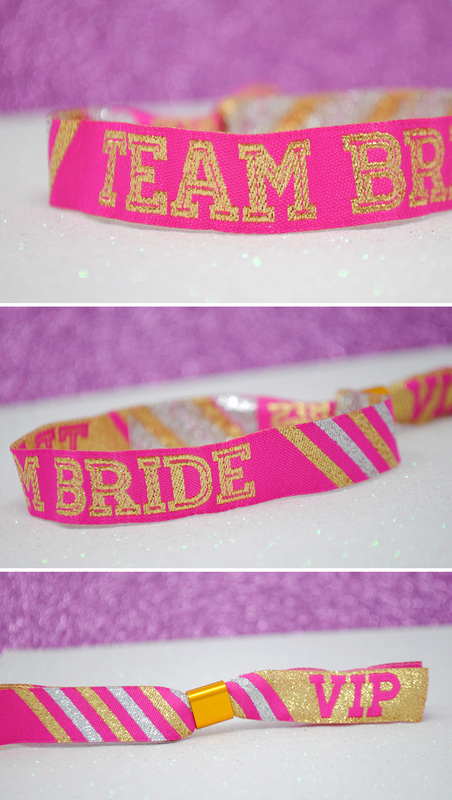 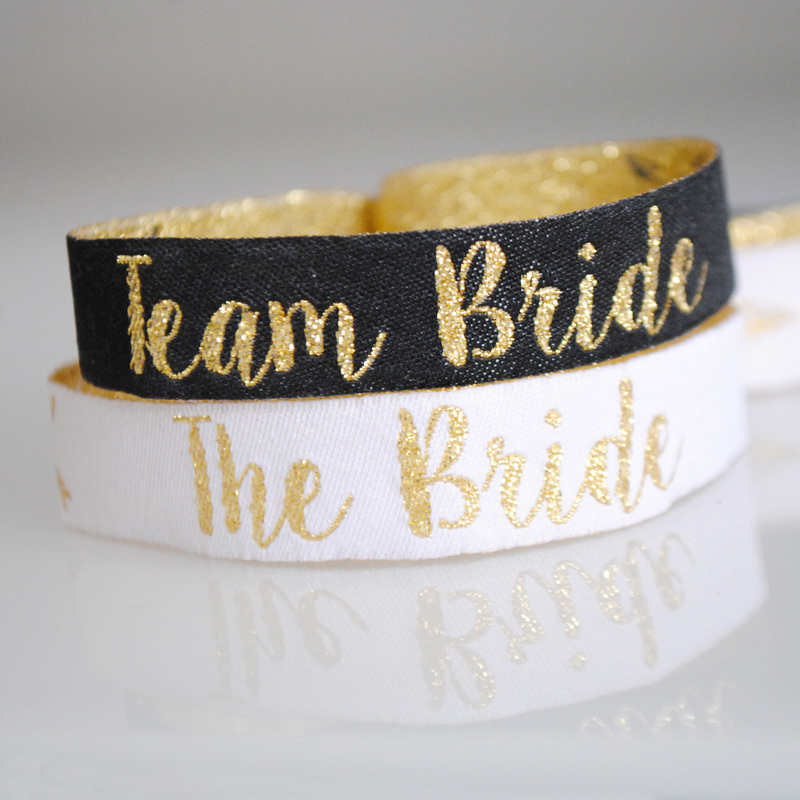 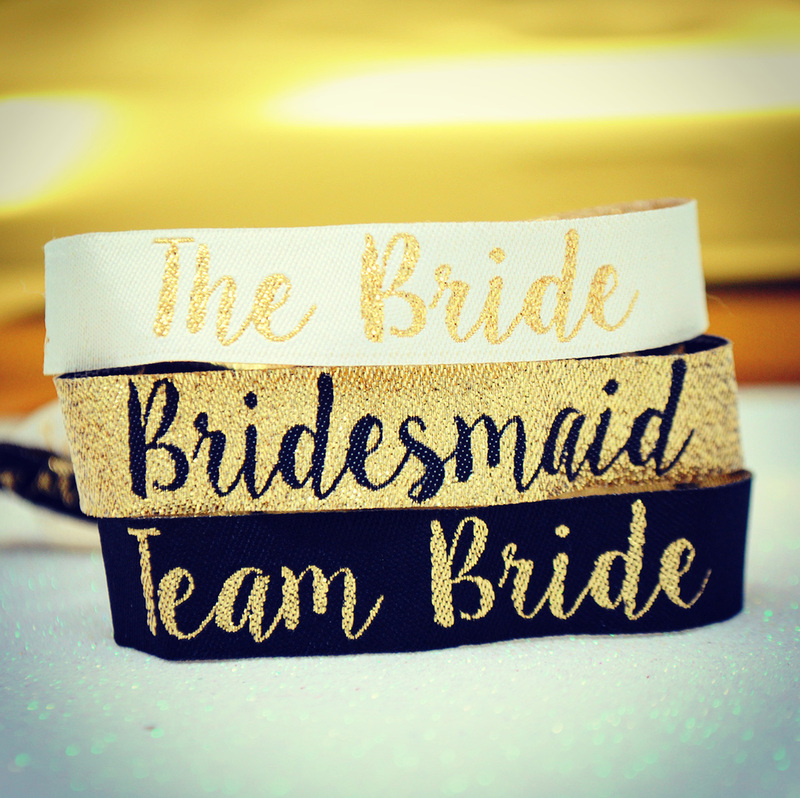 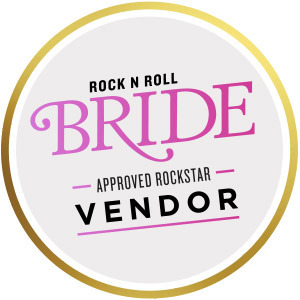 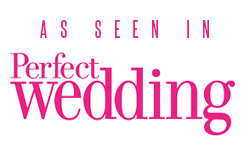 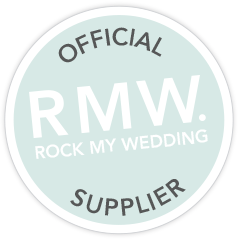 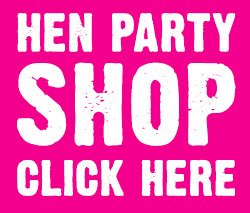 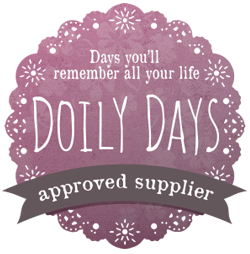 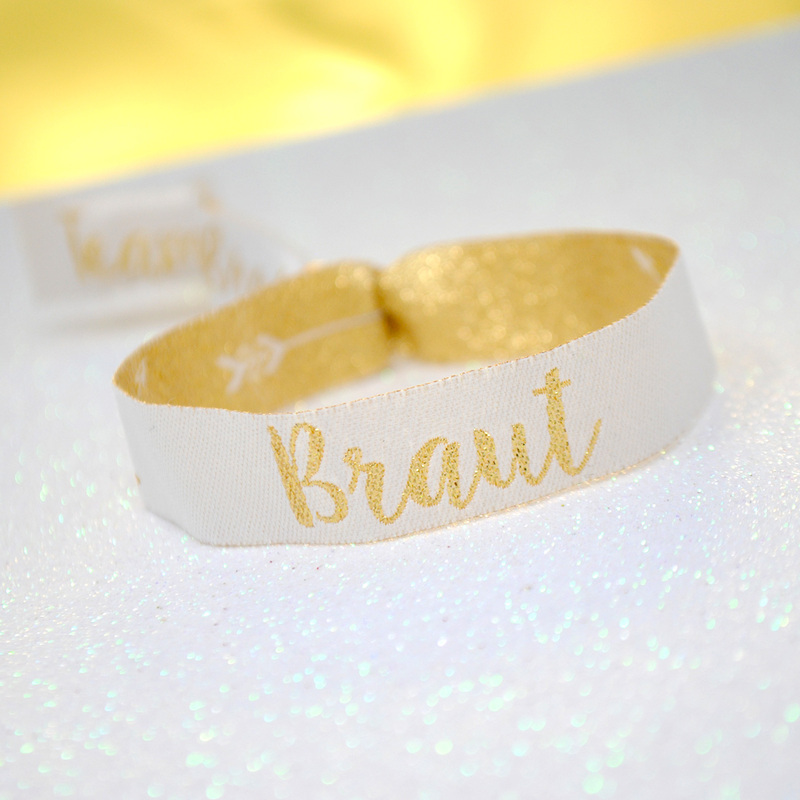 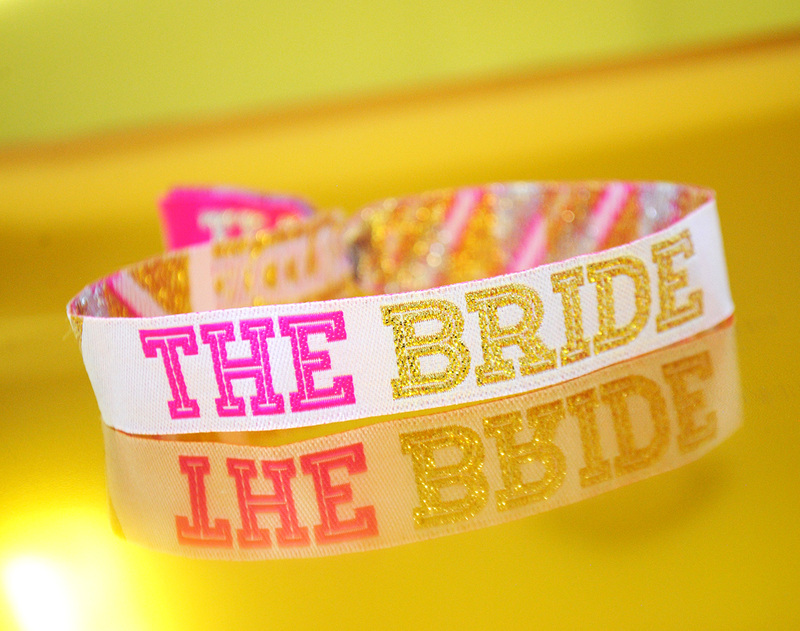 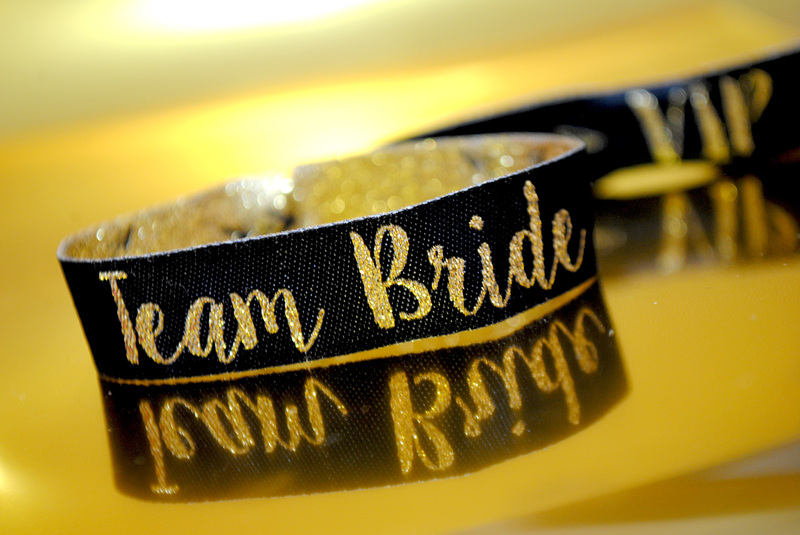 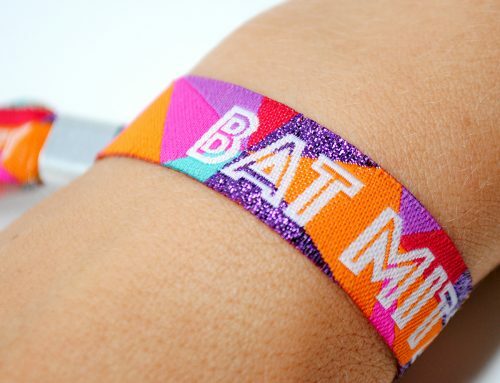 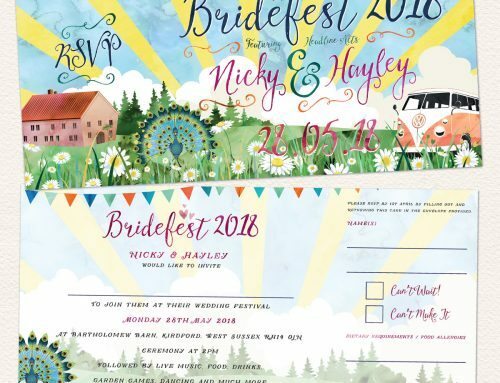 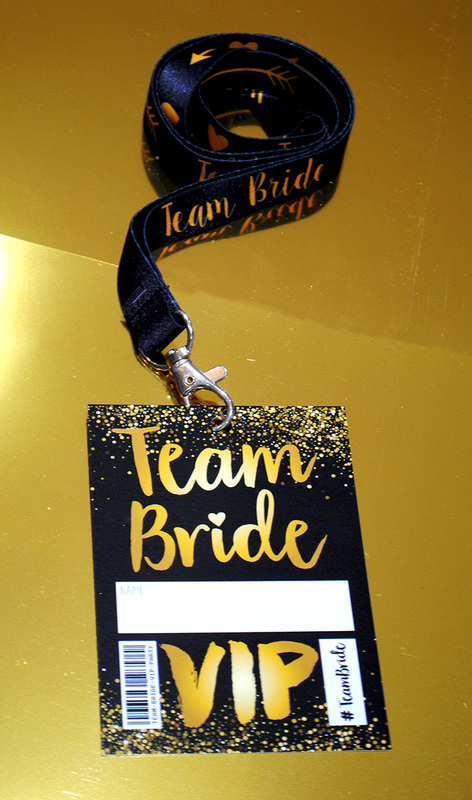 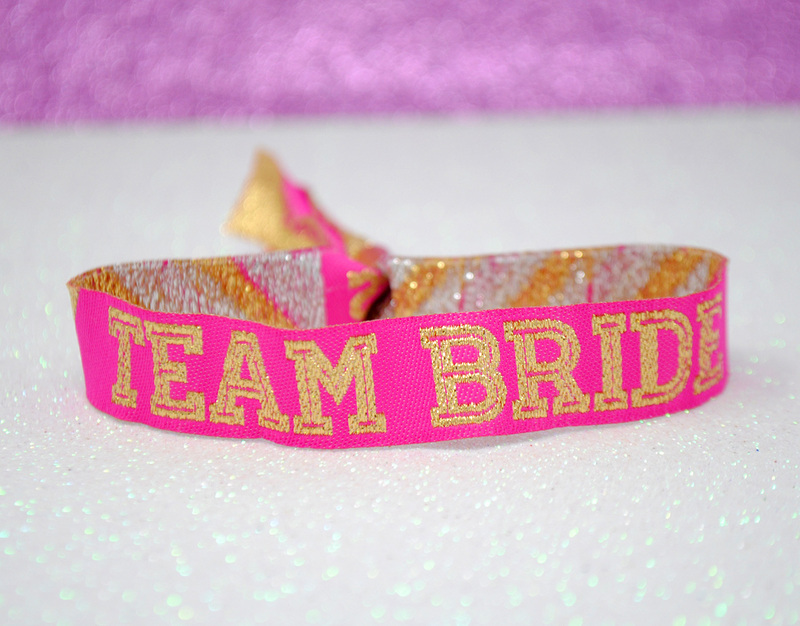 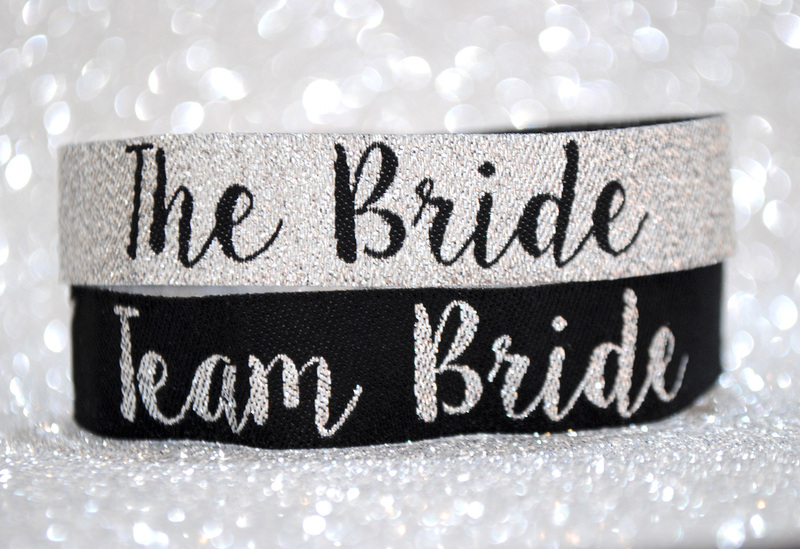 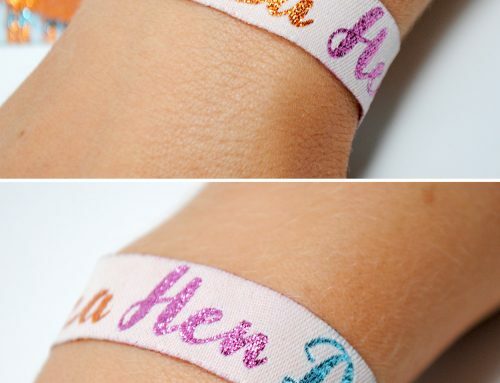 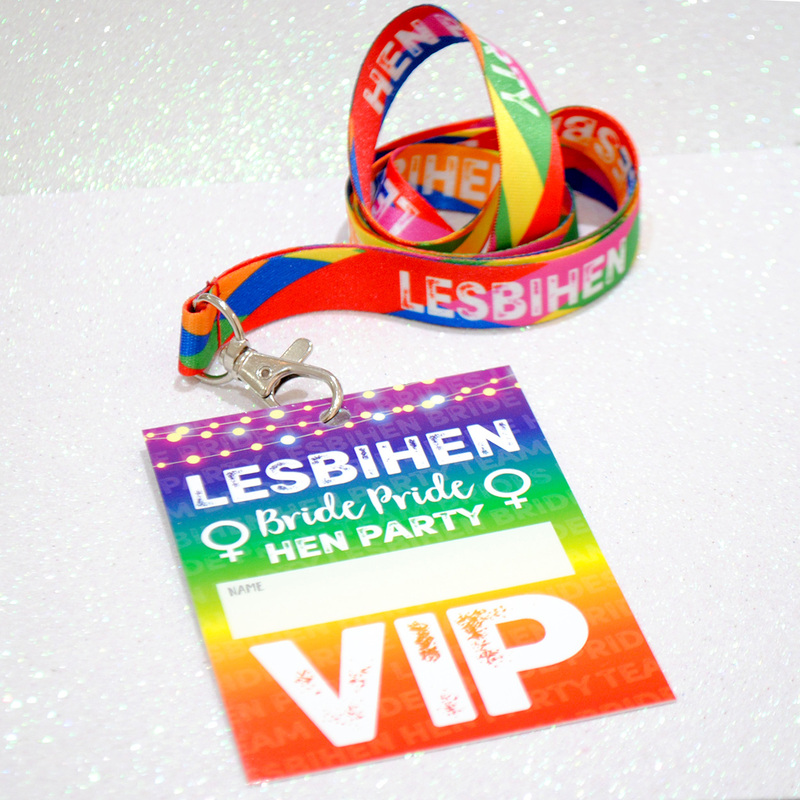 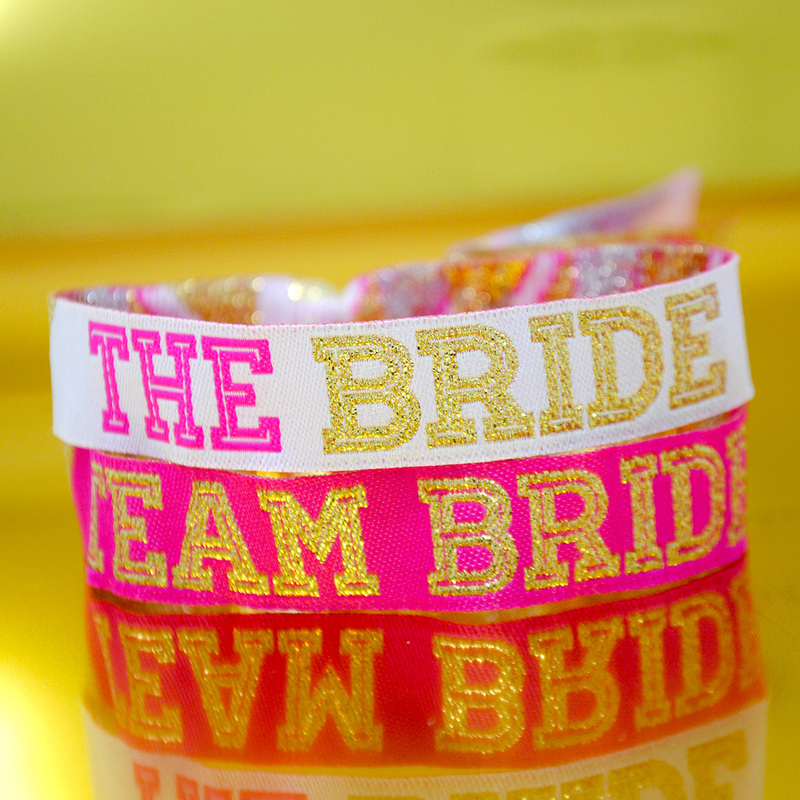 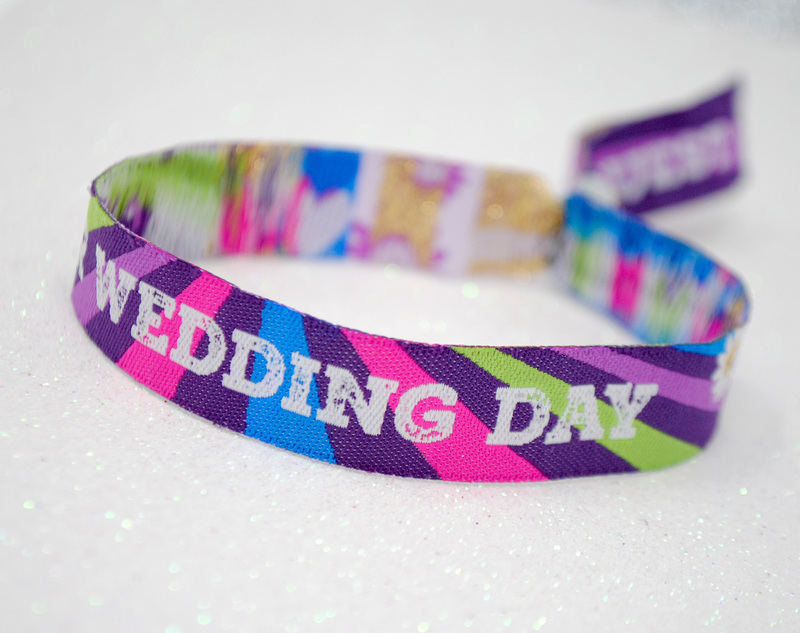 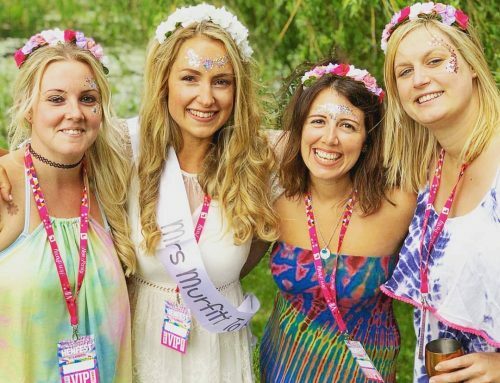 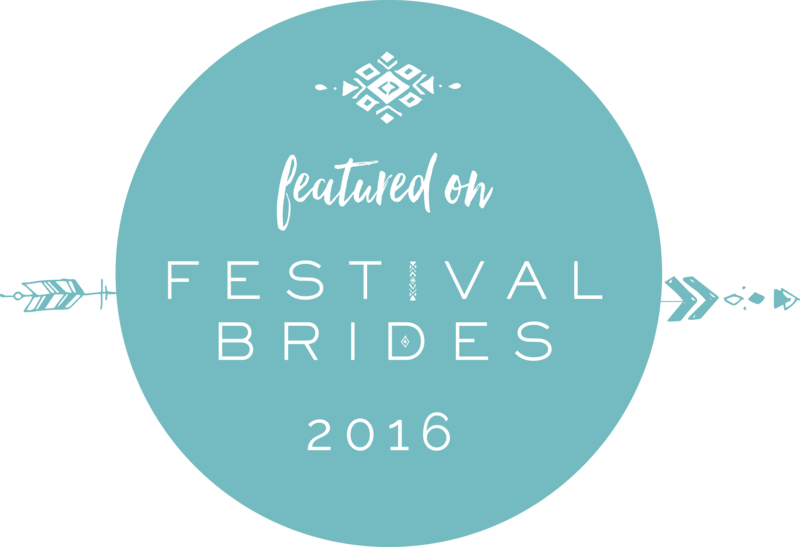 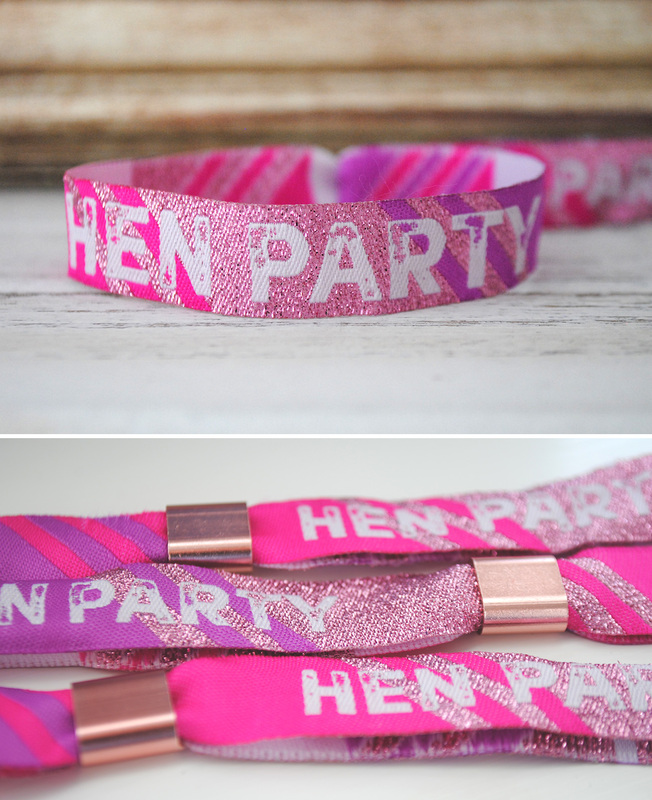 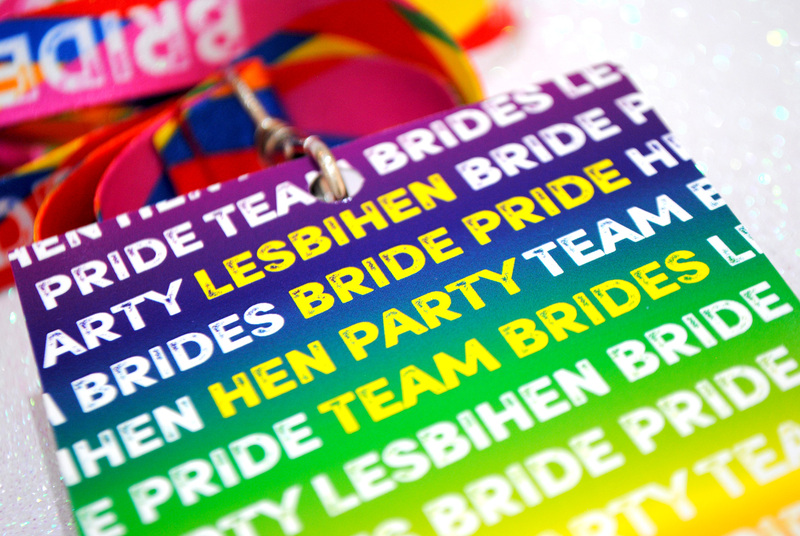 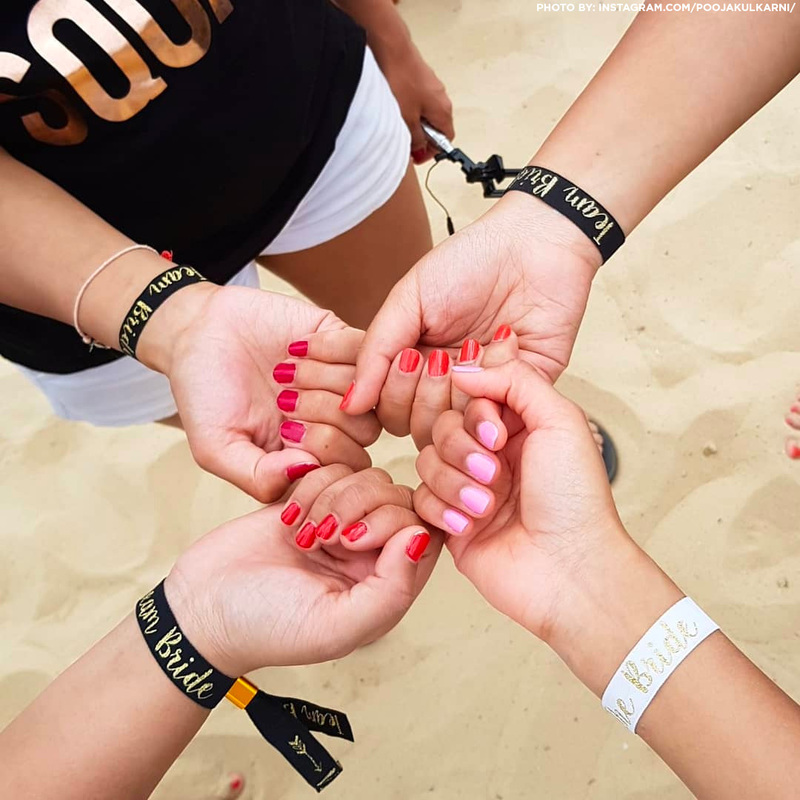 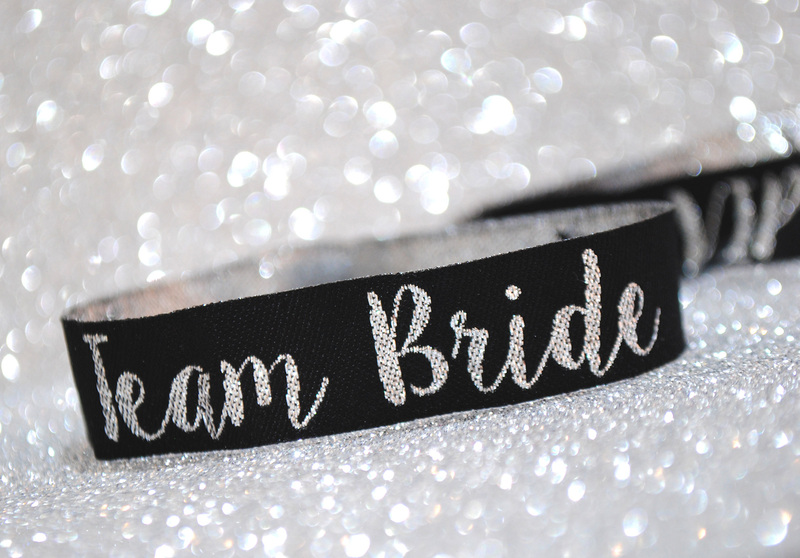 A classic that needs no introduction, this team bride hen party wristband follows on from the Bride Tribe wristband of the same design. 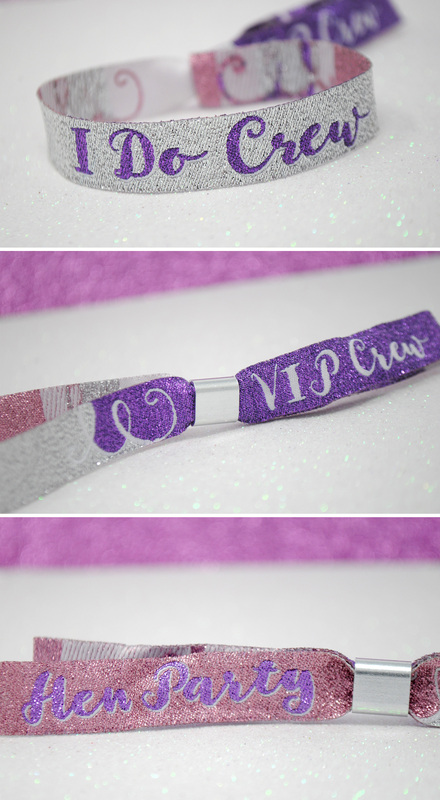 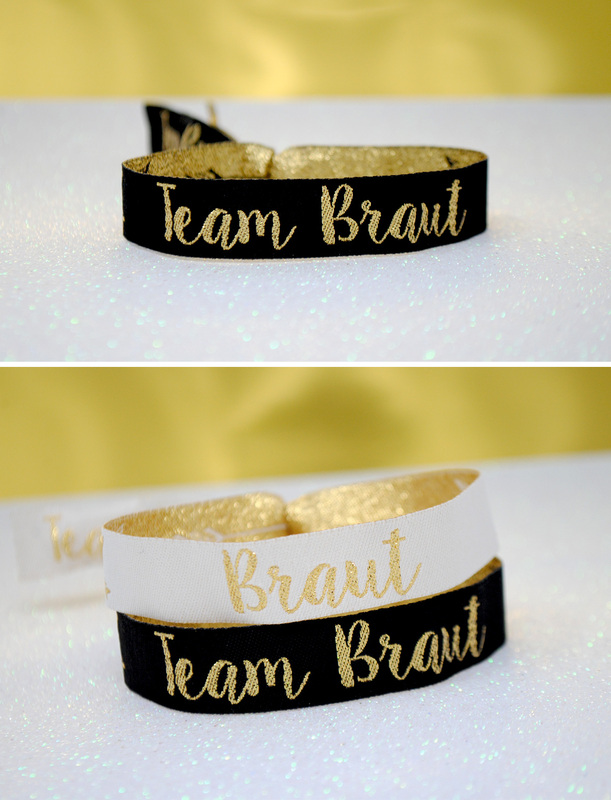 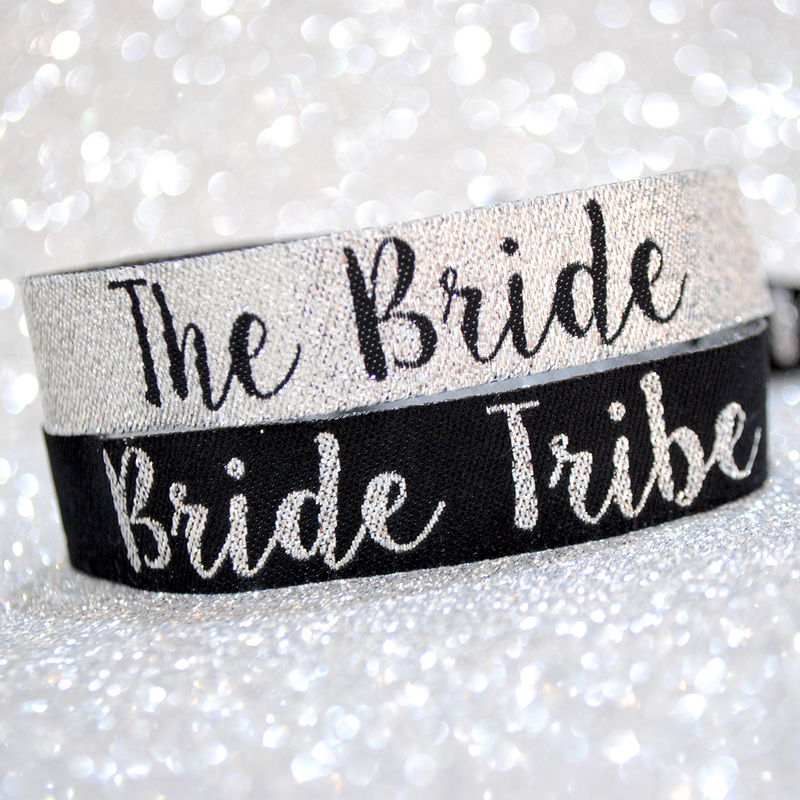 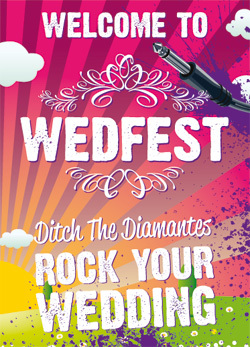 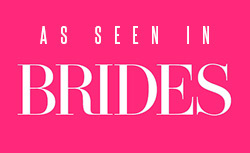 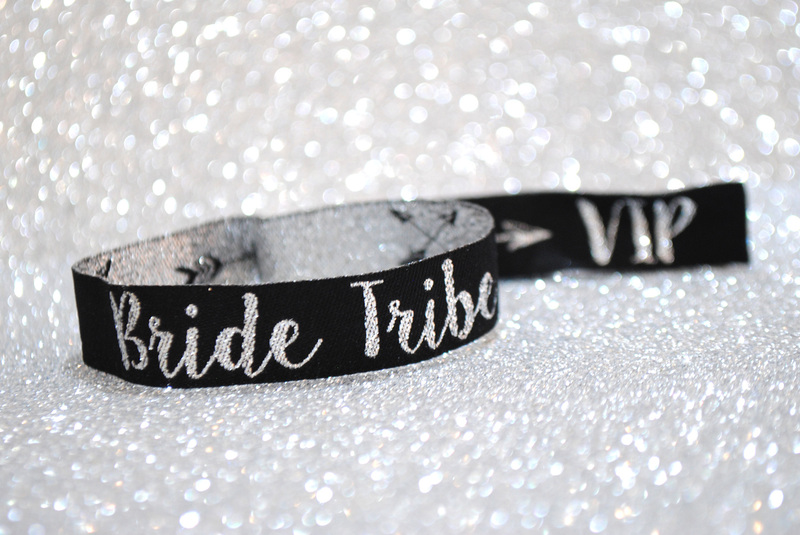 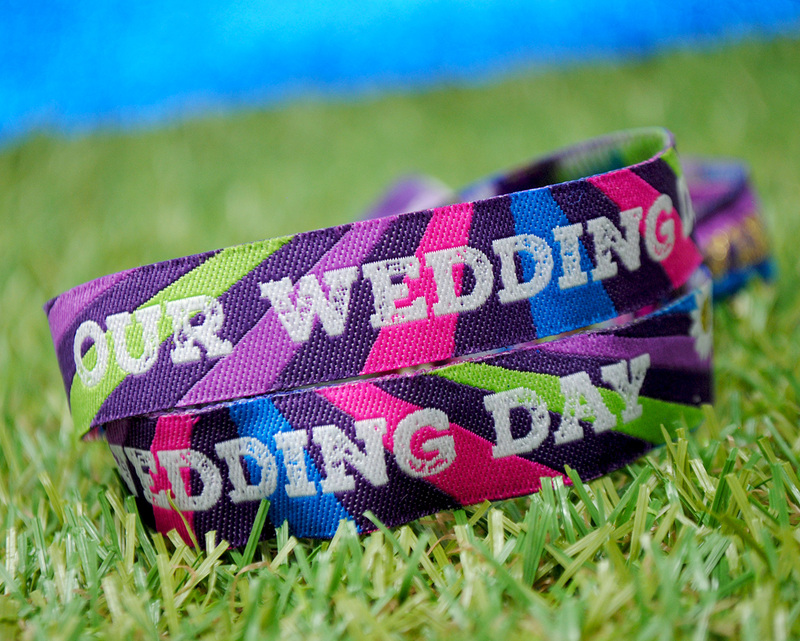 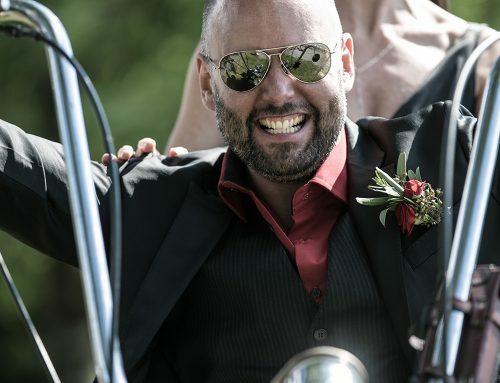 Our fabulous bride tribe wristbands look great in silver and black colour scheme.. 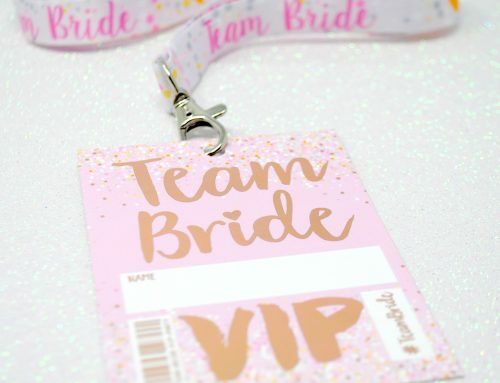 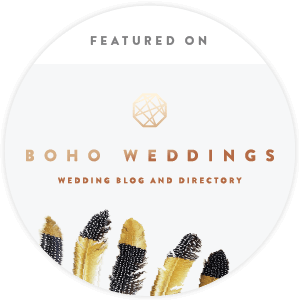 The beautiful rose gold version of our team bride accessories..
A different take on the team bride theme with this bright pink, gold and white cheerleader themed design..